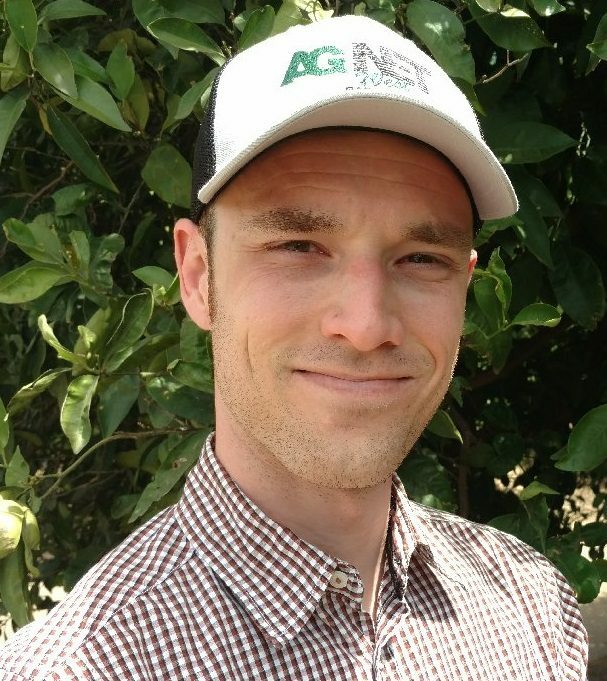 A new report that was recently released aggregates information from more than 300 peer-reviewed, scientific studies that highlight the auxiliary benefits of organic production. The Roadmap to an Organic California: Benefits Report is the first offering from the California Certified Organic Farmers (CCOF) Roadmap to an Organic California project. The report presents data suggesting that organic agriculture is more complex than just being a system of food production. The information analyzes how organic agriculture impacts the economy, society, and the environment. It also details the current benefits afforded by organic production and the potential for further benefits on a larger scale with increased organic acreage. The scientific evidence offered in the report demonstrates that organic farming can be an effective tool for economic stimulation and poverty reduction; as well as improving public health and ensuring food security. California is already a national leader in regards to organic production with more than one million acres operating under organic certification. 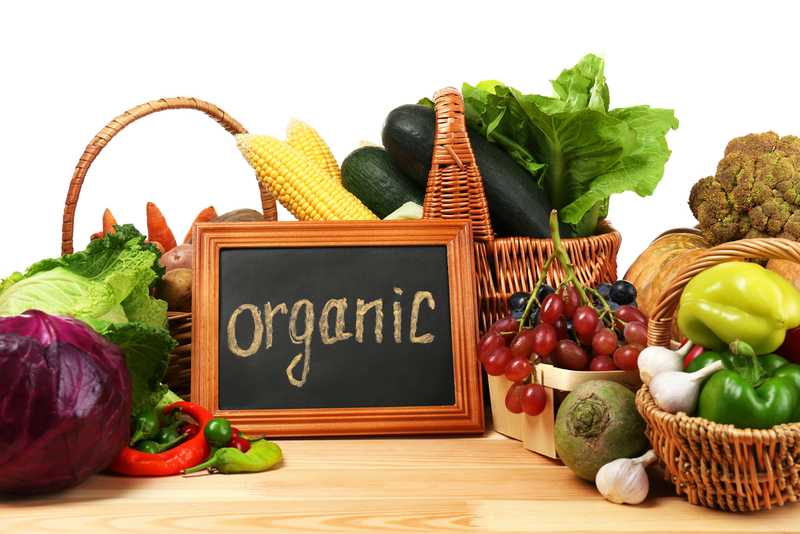 The state’s organic sector is also supported by the only state organic program which works with the USDA’s National Organic Program to establish standards and uphold integrity in the organic label. The Roadmap project is part of an ongoing effort to garner further support from policymakers, consumers, organic producers, and others to increase organic acreage from four percent of California farmland to ten percent by 2030. The next report in the series, the Policy Report, will put forth policy recommendations to enable the expansion of organic acreage and is scheduled for release in early 2020.